Tailor Made Holidays at the Gateway to Paradise. 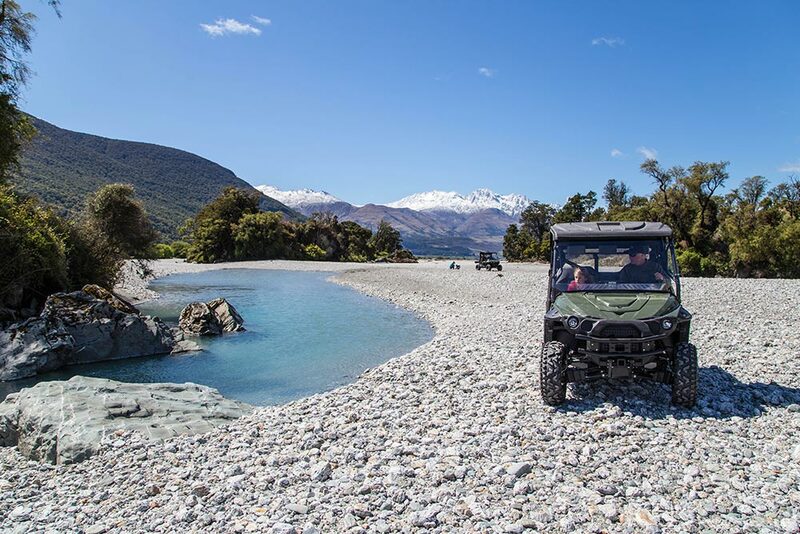 Another 20 minute drive north brings you to the Mount Aspiring National Park, home of the famous Routeburn Track, as well as other stunning multi day tracks such as the Greenstone/Caples and Rees/Dart. This area also boasts many day walk options within the National Park. 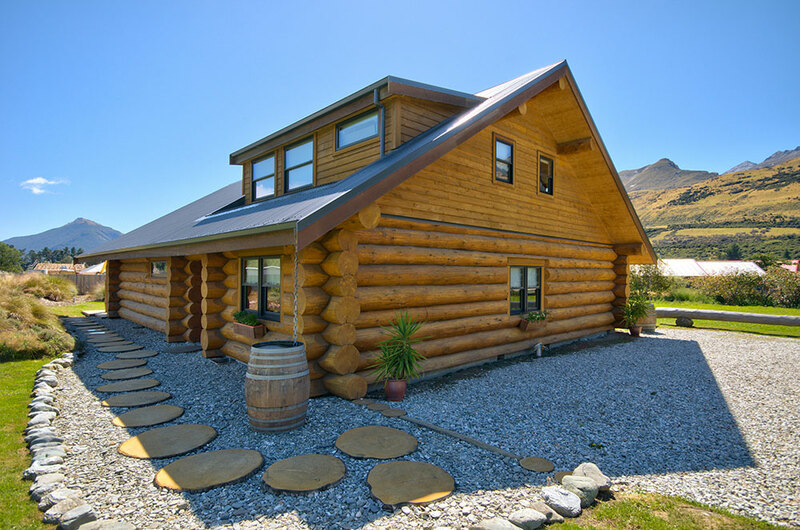 Glenorchy’s stunning scenery and location makes it a perfect holiday destination for both outdoor enthusiasts and visitors just wanting a break from ‘life in the fast lane’ – it’s a great place to relax. There’s a multitude of activities to choose from – hiking, scenic tours, jet boating, helicopter tours, horse riding, kayaking, fly fishing, scenic flights, even sky diving or hang gliding! And after all that massage therapy is also available. 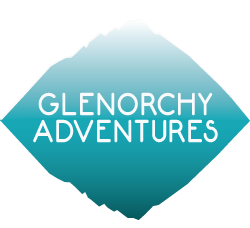 Glenorchy Adventures can organise your perfect break away, using self-catering accommodation to cater for all budgets. We can also tailor make your break and organise the activities of your choice to enhance your holiday experience. And if relaxing is your number one priority, Glenorchy Adventures can help with organising catering during your holiday – so it’s one less thing to worry about. Contact us for more information. Email here or phone +64 22 343 9368.